Epidural steroid injections are a common procedure. They treat many forms of low back and leg pain as a non-surgical method. The injection gives those who suffer with back pain significant relief, yet the injection is normally paired with a comprehensive rehabilitation program for the full benefit to be felt. Many doctors feel that the injections are more of a temporary fix. They typically provide relief for one week up to a year. Instead of surgery, Las Vegas Pain Management Doctors tend to use the injections on patients experiencing an acute episode of pain. Epidural injections have been looked at in dozens of published studies. While there are some questioning the effectiveness, most show between 70 and 90% good to excellent results. They are low risk, outpatient, and may provide immediate relief. 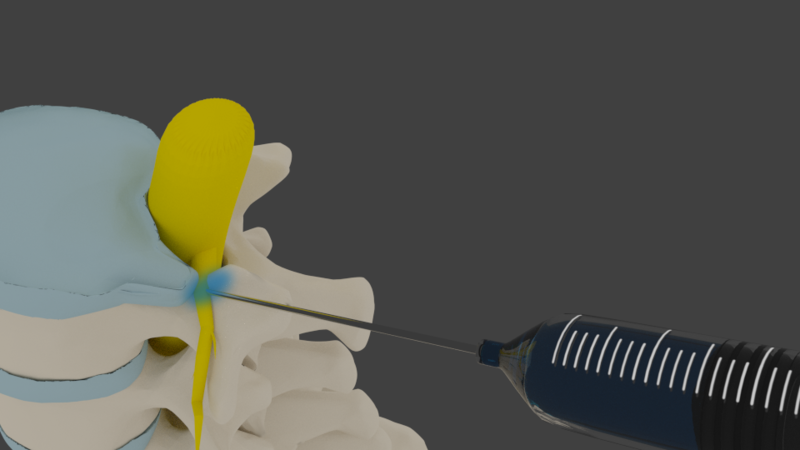 These injections deliver medication directly to the area in pain. Medications taken orally are less focused and can have side effects. Pain stems from chemical inflammation. These injections are helpful because they help control inflammation while also flushing an area of inflammatory proteins and chemicals. This takes care of the pain in two ways instead of one. The solution contains a steroid and local anesthetic. The steroid is an anti-inflammatory agent and inhibits the inflammatory response caused by chemical and mechanical pain. Inflammation is the main cause of leg pain from a nerve root being pinched by a herniated disc. Reducing the inflammation in turn reduces the pain. Steroids also reduce the activity of the immune system so that it does not react as quickly to nerve or tissue damage. Lidocaine is a common local anesthetic used for temporary relief. It is used in the injection to prevent the patient from experiencing pain. There are several things that can cause back and leg pain. Lumbar disc herniation is where a piece of the disc squeezes out. It is pushed into the spinal canal where it may pinch on a nerve root. Lumbar spinal stenosis is when the spinal canal narrows and restricts the spinal cord. When receiving an injection, patients lay flat on an x-ray table. The x-ray helps the pain management doctor in Las Vegas guide the needle to the right spot for injection. A needle is inserted into the skin and directed to the epidural area. The solution is injected slowly. This part is not generally painful for patients. 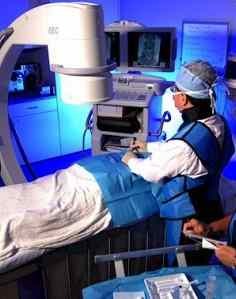 Afterwards the patients are monitored for 15 to 20 minutes and then discharged. Epidural injections have been a great procedure at Las Vegas Pain Clinics to help patients avoid surgery, get back to work and walking. Sciatica may be ridiculously painful, and narcotic medication may not be very helpful. 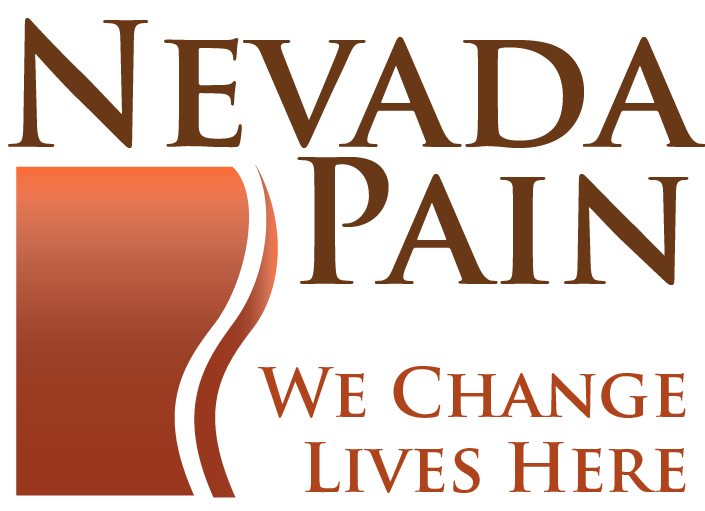 At Nevada Pain, the pain doctors are experts in all interventional procedures, including multiple different types of epidural injections. 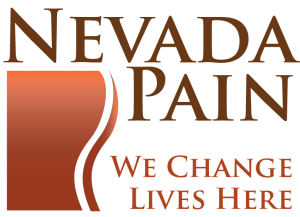 Over 50 insurances are accepted, and the pain clinics in Las Vegas also offer chiropractic, spinal decompression therapy, acupuncture, physical therapy and pain medication management.